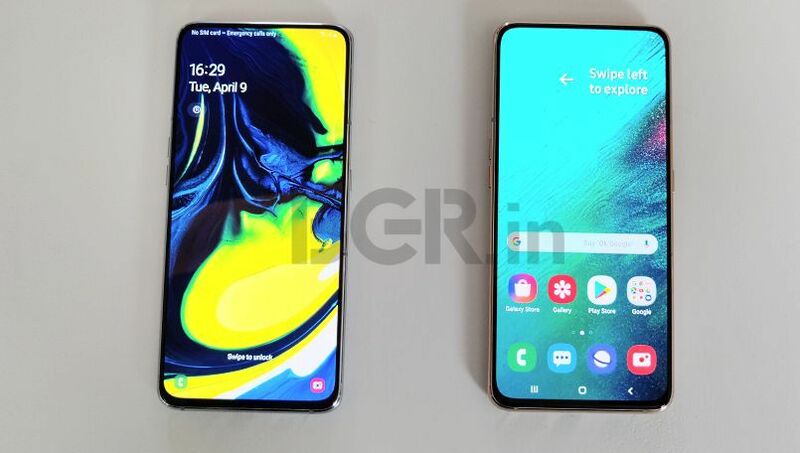 Apart from sliding-rotating camera setup, the Samsung Galaxy A80 is the company's first smartphone to feature a full-screen design without any notch or hole, but is it any good? The Galaxy A80 comes with a full-screen display without any notch or punch hole. You get rotating triple rear camera setup, which also doubles as front cameras. 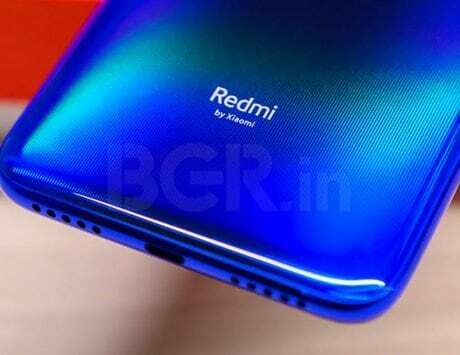 It is the first smartphone powered by Qualcomm Snapdragon 730G SoC. 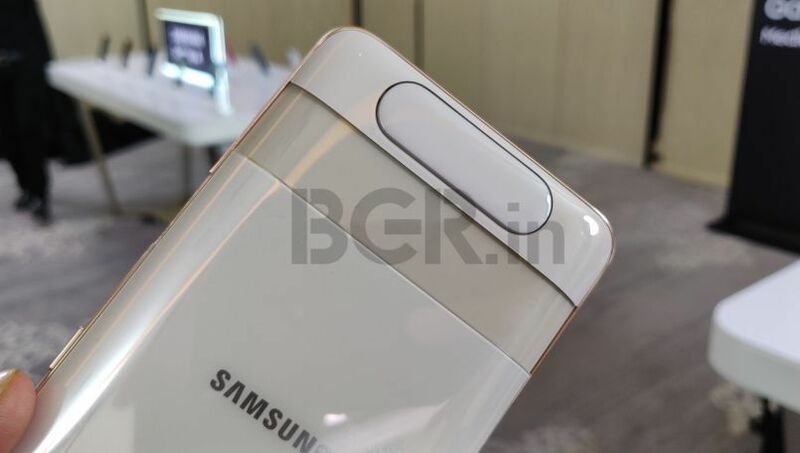 This year Samsung is really focusing on its mid-segment, and as a result we have seen a refreshed Galaxy A-series lineup consisting of the Galaxy A10, Galaxy A20, Galaxy A30, Galaxy A50, and the Galaxy A70. Today at an event in Thailand, Samsung took the wraps off the top-of-the-line Galaxy A80. The device comes in Angel Gold, Ghost White and Phantom Black color options, and will make it to the Indian market very soon. I got a chance to attend the unveiling and spend some time with the Galaxy A80, and here are my first impressions of the new smartphone. Remember Oppo N1? If not, then the Samsung Galaxy A80 will remind you of it. With a motorized slide-out and rotating camera phone, the Galaxy A80 is now a reality. 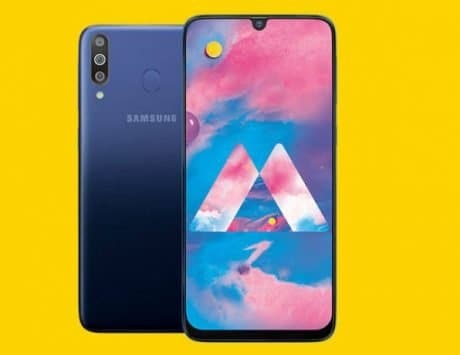 Samsung has pushed the boundaries in its Galaxy A series phones after the Galaxy A7 and Galaxy A9 smartphones, which included three and four rear cameras respectively. The major highlight of Galaxy A80 is its sliding-rotating camera setup which includes triple-lens combination including a 48-megapixel f/2.0 shooter. The setup also incorporates an 8-megapixel ultra-wide-angle (123 degrees) f/2.4 lens and a 3D depth ToF camera with LED flash. 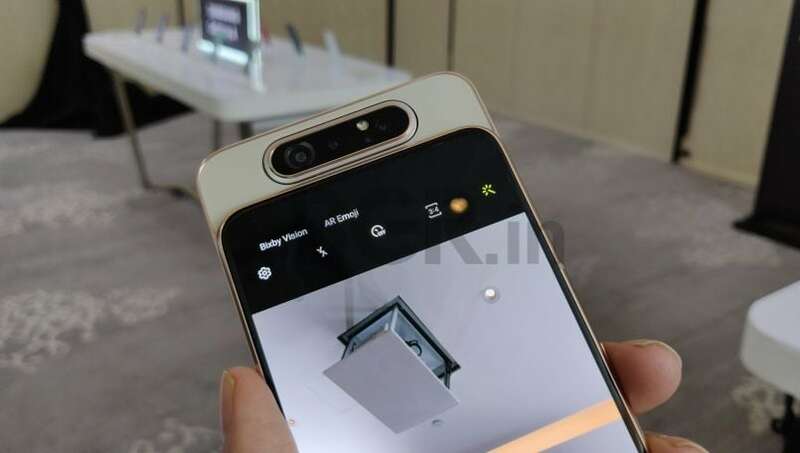 How the whole thing works is that the triple-camera on the back of Galaxy A80 slides out and rotates upfront for the selfie camera as well. This is something we first experienced in 2014 with Oppo N1, but that phone had a manual rotating camera, although it got succeeded by Oppo N3 in 2015 with motorized swivel camera. In my limited time with Galaxy A80, I could only test the camera indoors, and images came out really well. 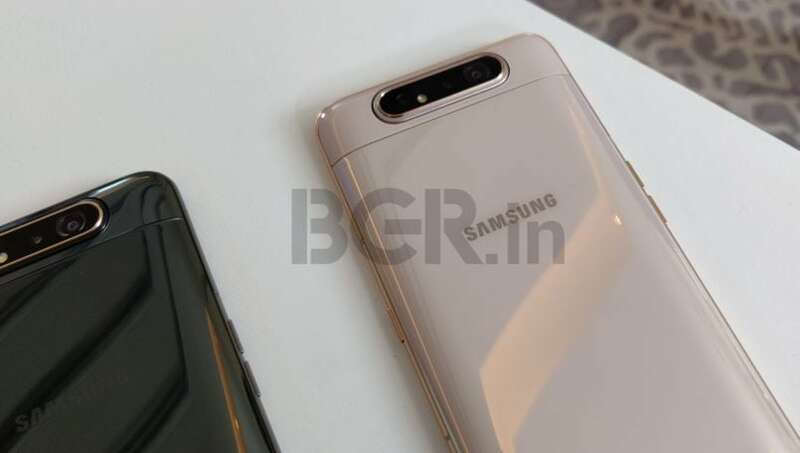 Apart from sliding-rotating camera setup, the Samsung Galaxy A80 is the company’s first smartphone to feature a full-screen design without any notch or hole. The company is calling it the “New Infinity Display”, which is a 20:9 aspect ratio screen with 6.7-inch full-HD+ (1080×2400 pixels) Super AMOLED panel. There is no hole in the display, and Samsung is using screen vibrating technology to produce audio through the display instead of earpiece grill. You also get ultrasonic in-display fingerprint sensor just like the Galaxy S10 and S10+, which is a big upgrade over optical fingerprint scanner. Like all premium Samsung Galaxy phones, the A80 has also been designed keeping style and durability in focus. It boats of curved glass-body and the solid metal frame from flagship Galaxy smartphones, but there’s more to it. 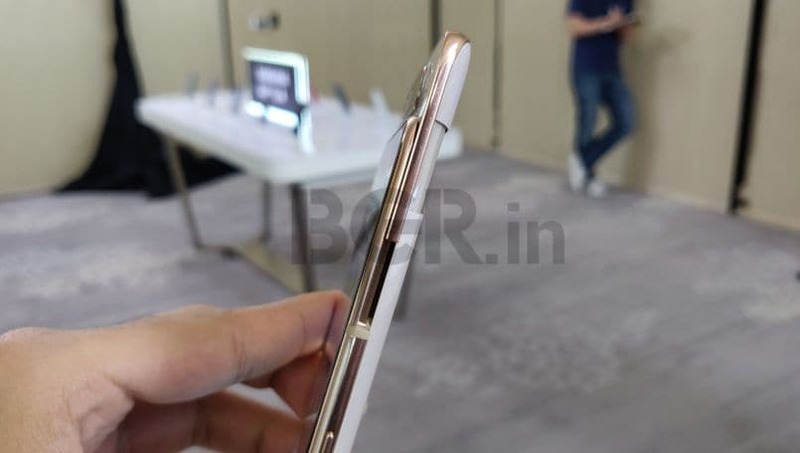 The fixed back body of Galaxy A80 sports Corning Gorilla Glass 6, while the top-moving camera part is made of polycarbonate material, which is being finished to look like glass as well. 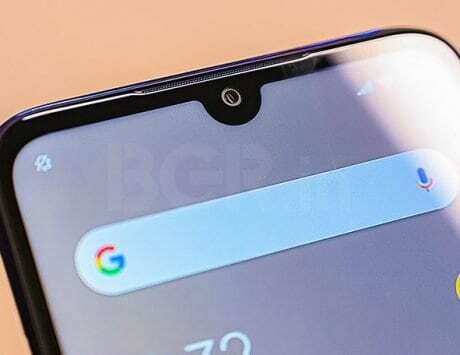 Samsung has opted for sliding-rotating camera setup to achieve a notch-less, hole-less and almost bezel-less display. There is very tiny bottom chin on the phone, but that doesn’t come in the way of its premium looks. I liked the Galaxy A80 for its two-way motorized camera module. The triple-camera pops-up or say slides out like the Oppo Find X, but interestingly the entire setup also rotates 180 degree, which means the same rear camera becomes your selfie camera. The physical keys placement and the tactile feedback is great on the A80. You’ll find Type-C charging port along with speaker grill and SIM tray at the bottom edge, but there is no 3.5mm audio port and microSD card slot for expansion. 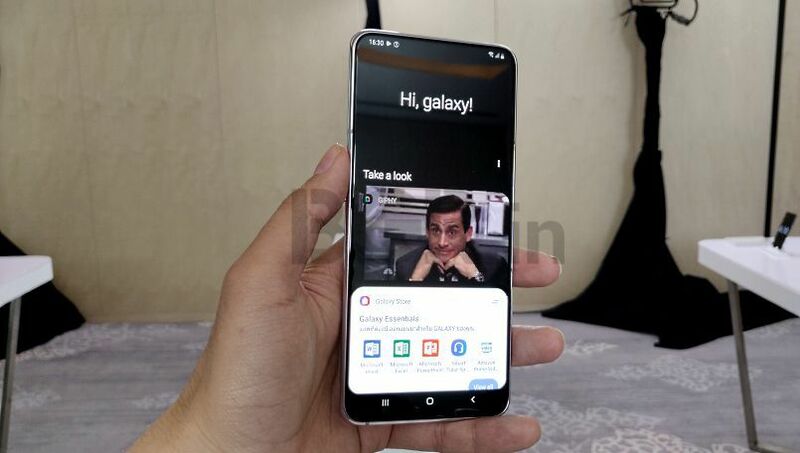 With the launch of Galaxy A80, Samsung appears to be re-positioning itself in the mid-range segment with the latest innovation and superior quality than its rivals. The Galaxy A80 is the company’s most premium Galaxy A series smartphone till date. 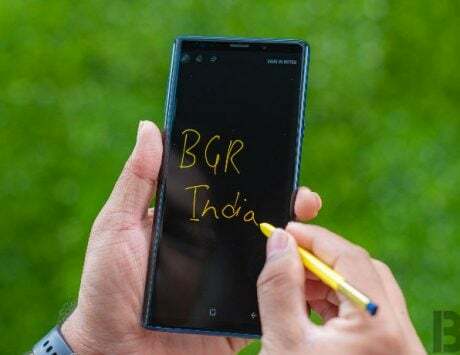 It is the second time, Samsung has used an innovative technology for its mid-segment phone ahead of the flagship Galaxy S series. Last time around, we first saw the quad-camera implementation in the Galaxy A9, and now the new rotating camera setup along with ‘New Infinity Display’ design, screen vibrating technology for Galaxy A80 makes it a stand out product for 2019 so far. In my little time with the Samsung Galaxy A80, I feel the smartphone has got all the ingredients of a flagship device. It feels much premium in hands and triple-camera setup in the slide-out mechanism gives it a unique value. Having said that, we are yet to test the phone completely, and you’ll hear more details about the Galaxy A80’s camera and overall performance in our full review soon. Disclaimer: Samsung sponsored the correspondent’s flights and hotel accommodation for the trip to Thailand.